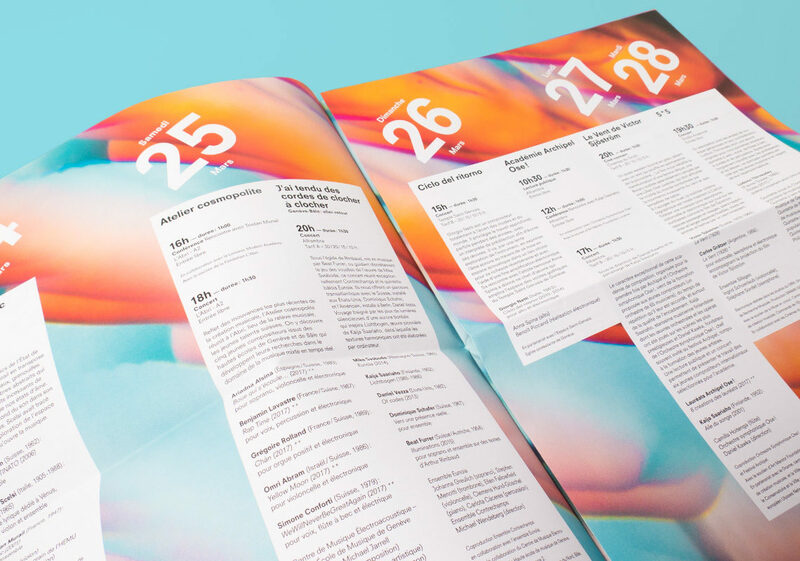 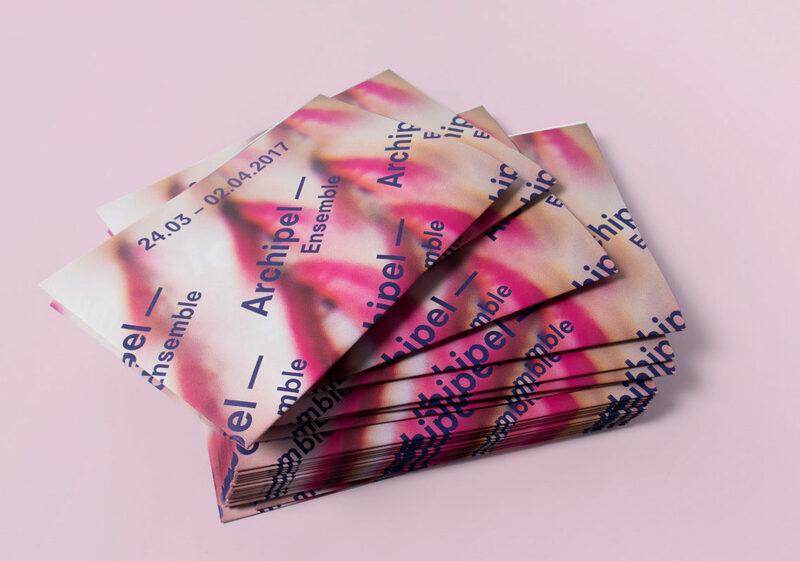 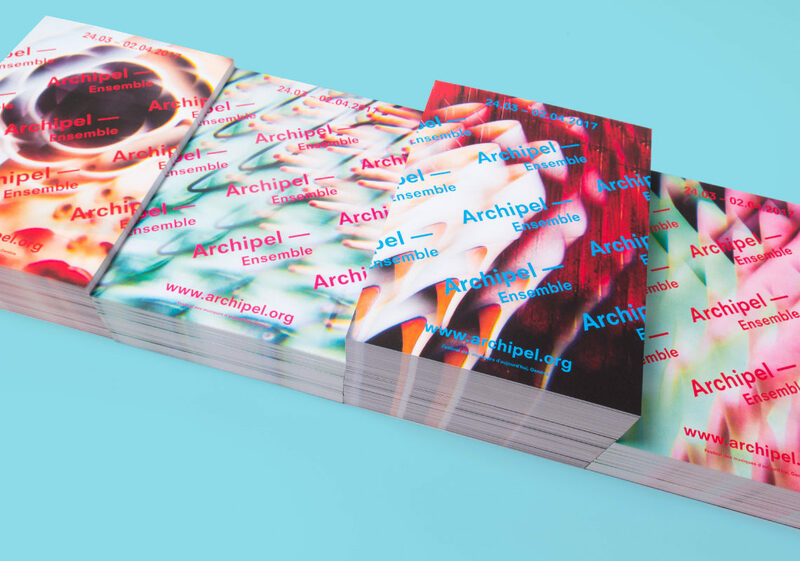 Visual identity for the Festival Archipel 2017, Geneva. 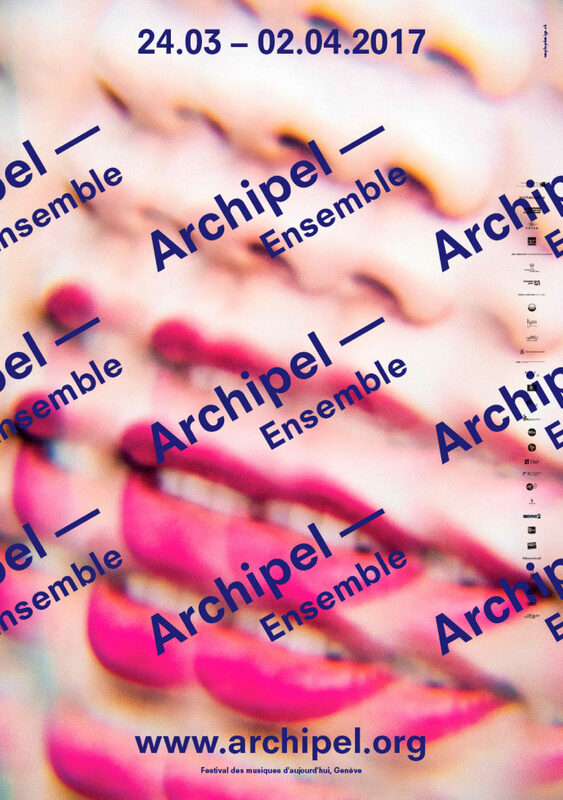 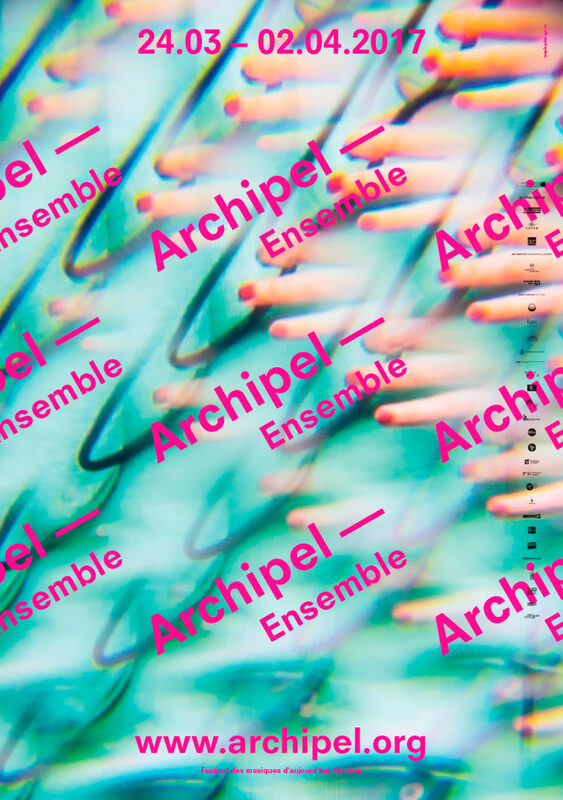 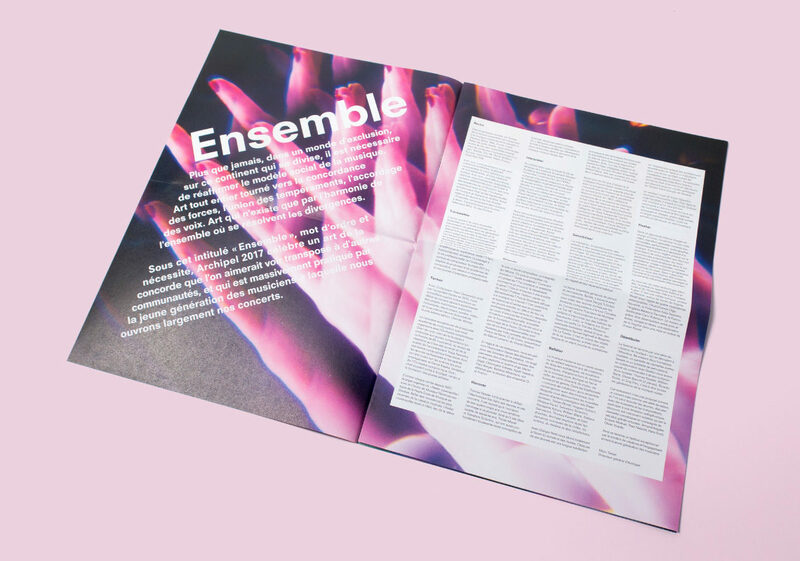 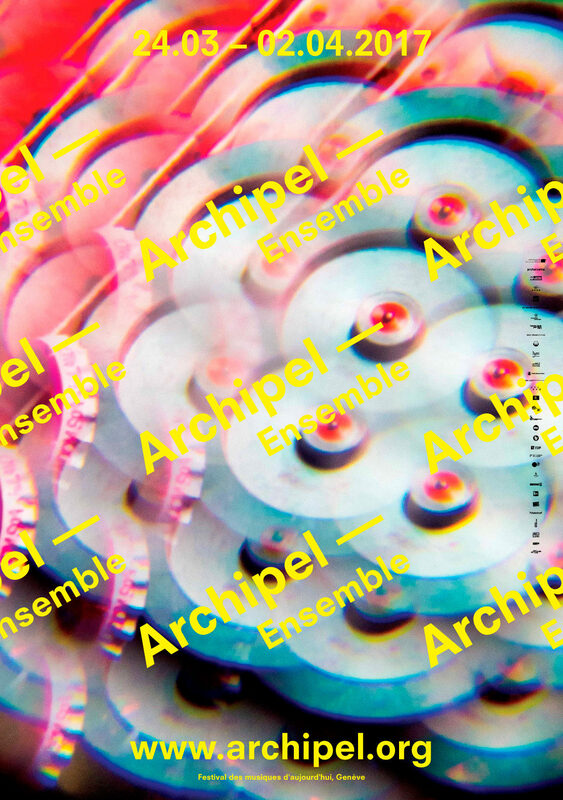 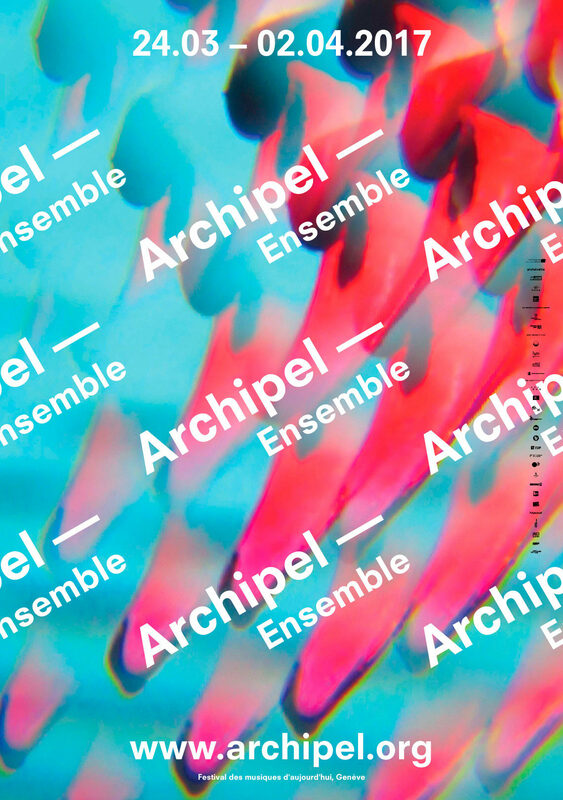 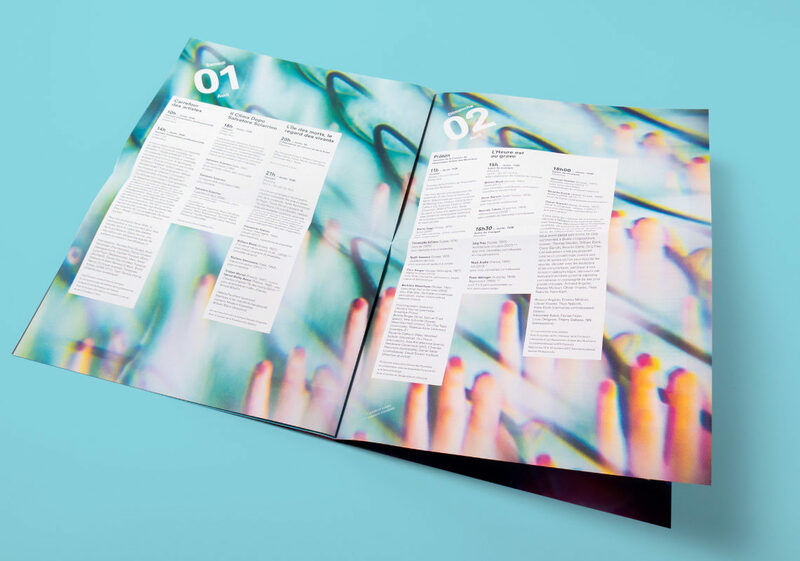 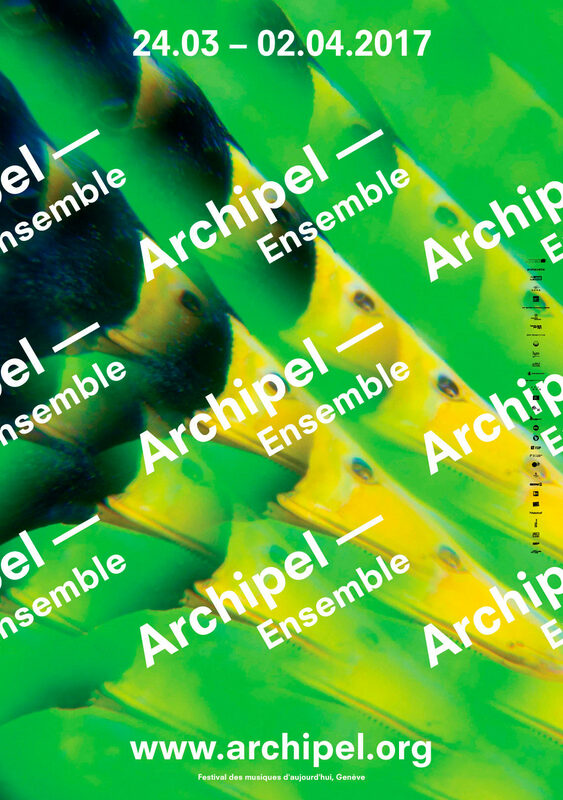 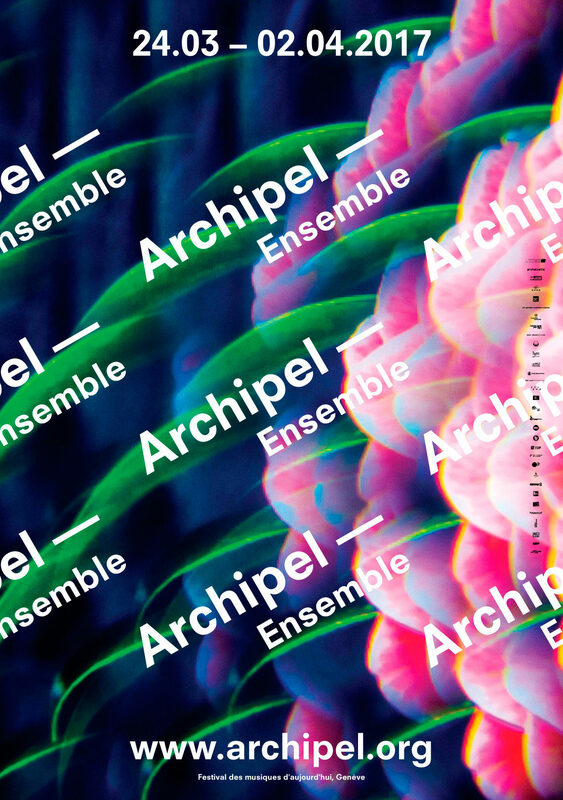 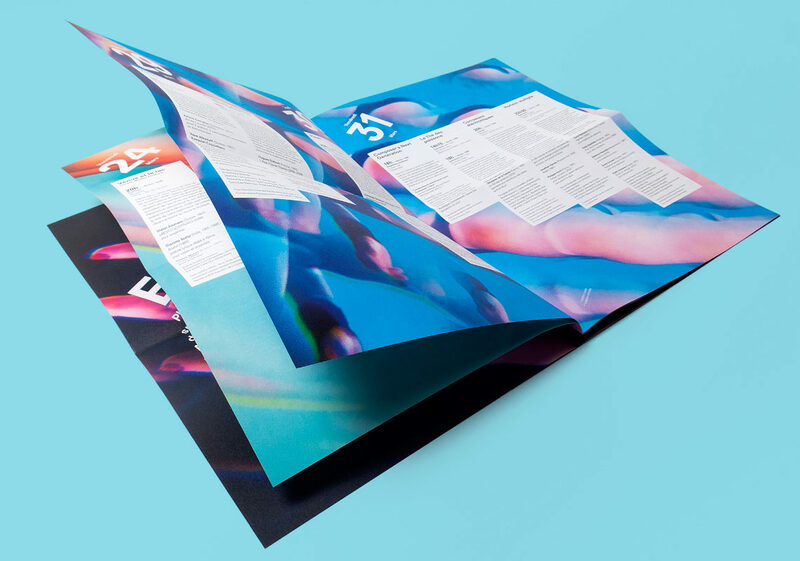 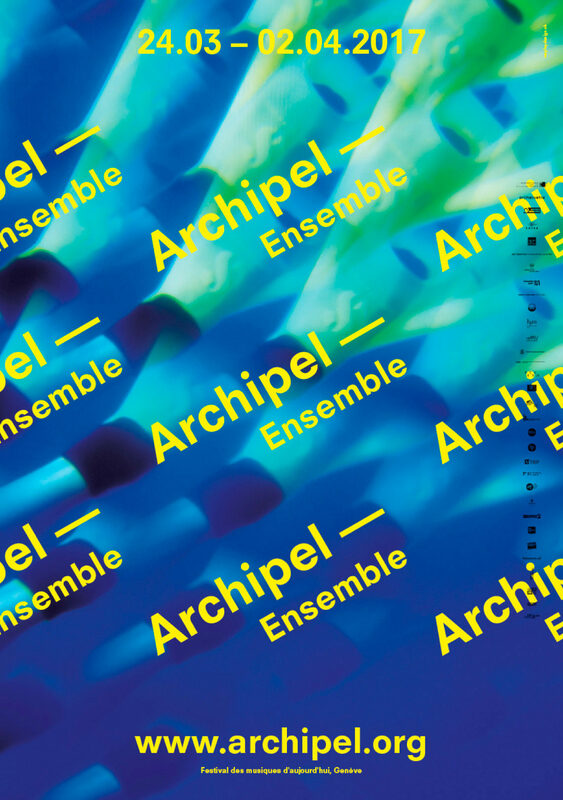 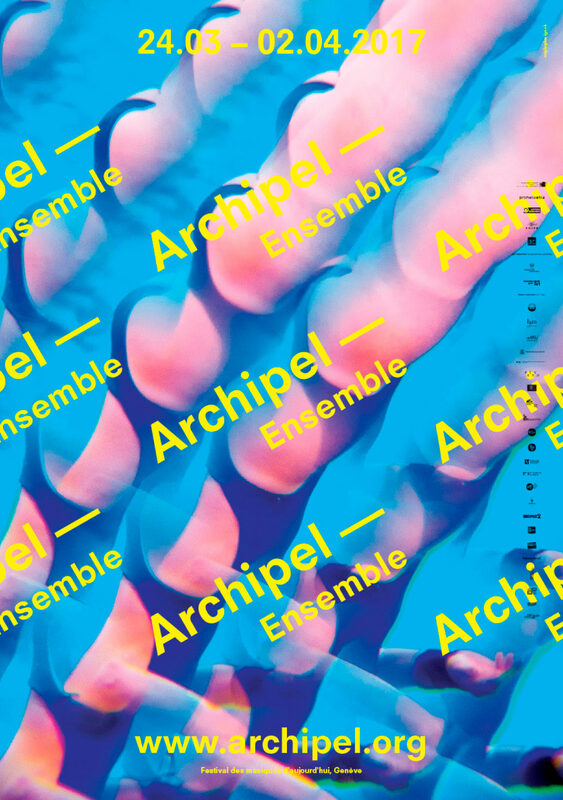 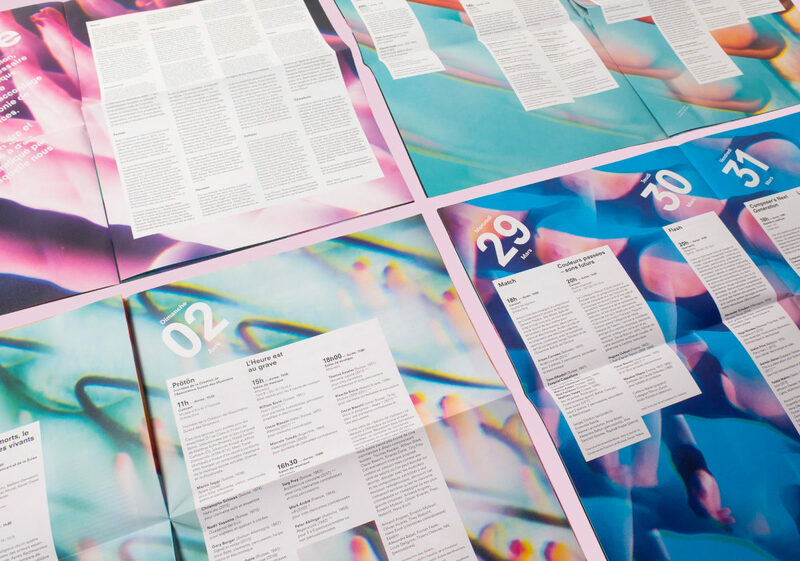 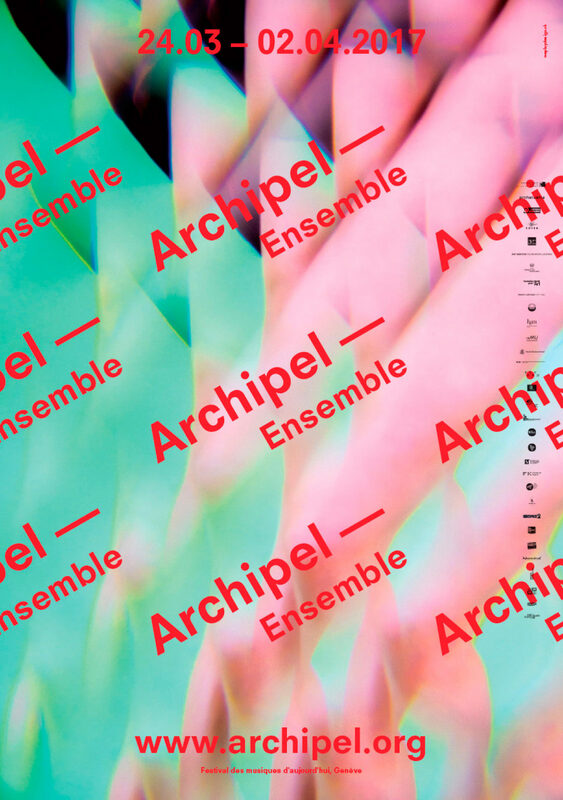 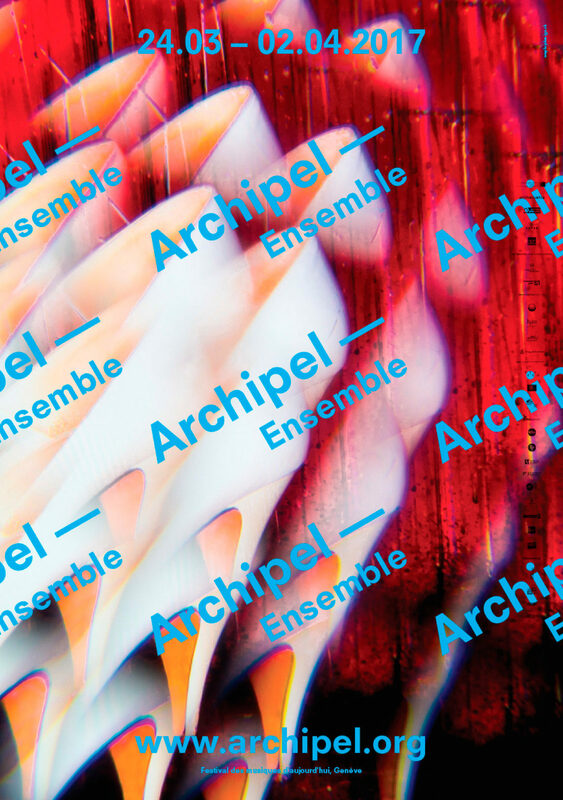 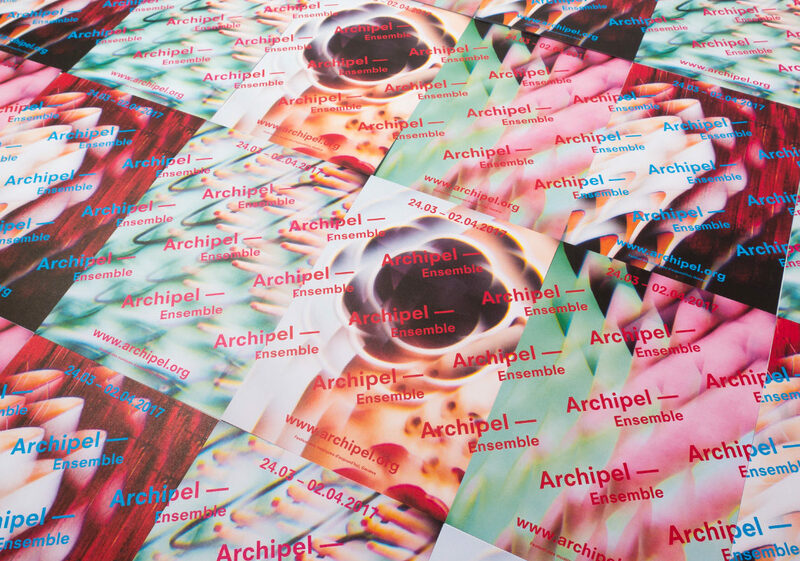 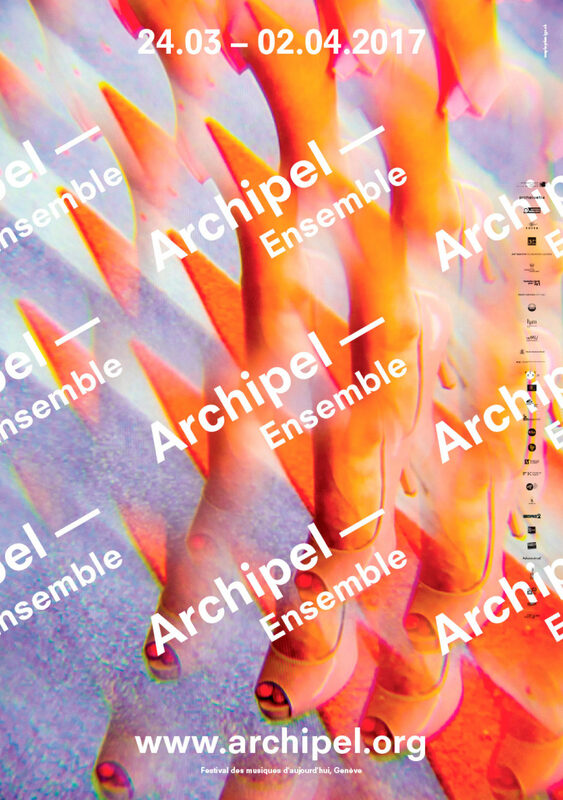 Archipel is a Swiss festival dedicated to contemporary music. 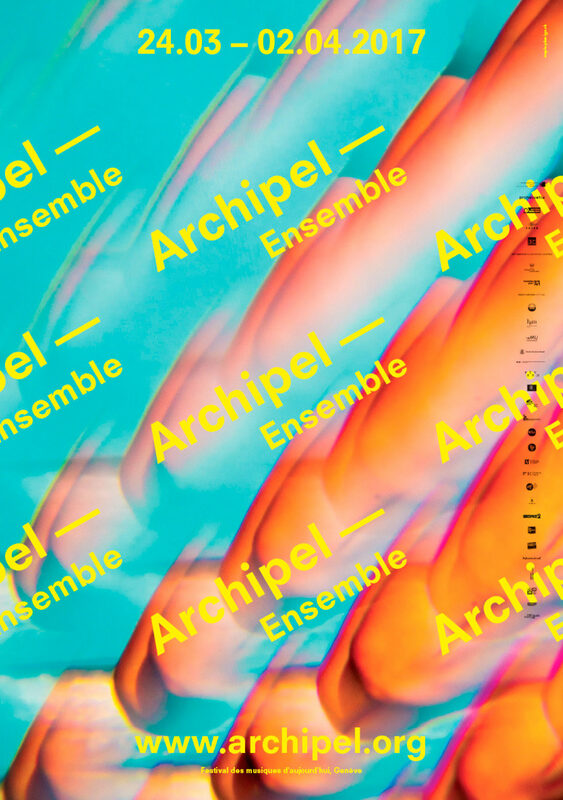 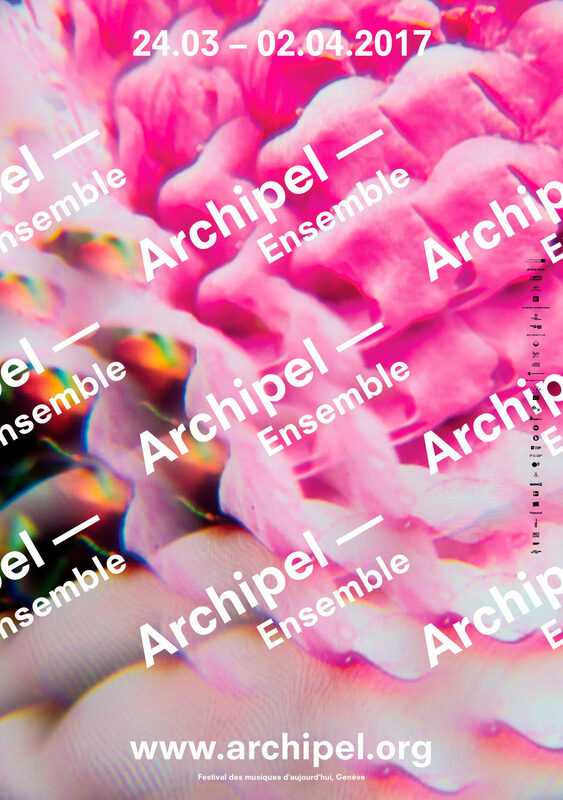 Through the topic “Ensemble”, Archipel 2017 celebrates the art of harmony, an art profoundly undertaken by the young musicians who make up this year’s line-up. 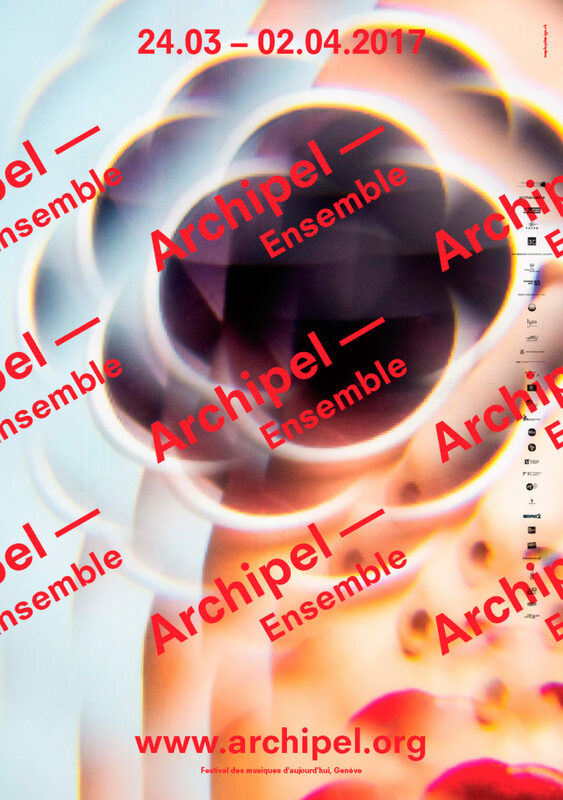 We created a serie of images that use the kaleidoscope technique to play on shapes, colors and mirror images. 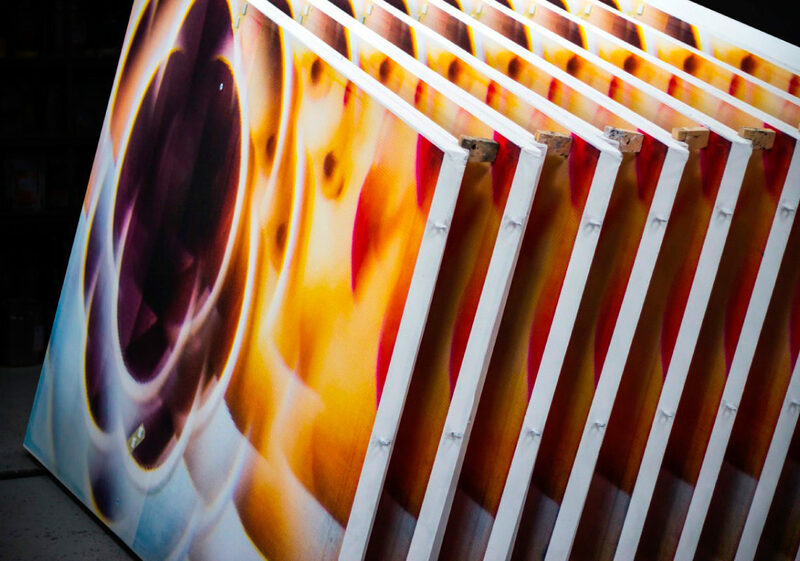 Units melt into each others until they create a single intriguing abstract image that questions the composition of a work of art, as well as its architecture, meaning and goal. 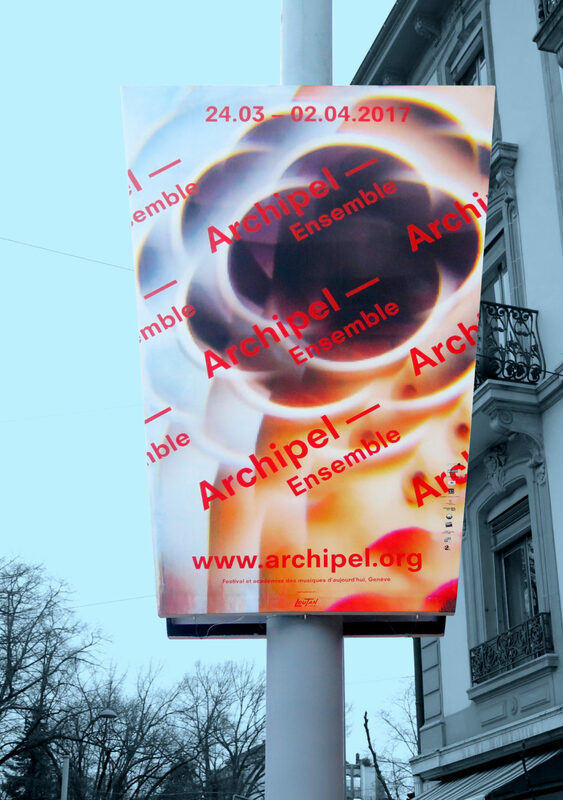 The Poster Series of «Archipel» 2017 was awarded by the International Design Awards 2017, Los Angeles and finalist in the 100 Best Plakate 2018.